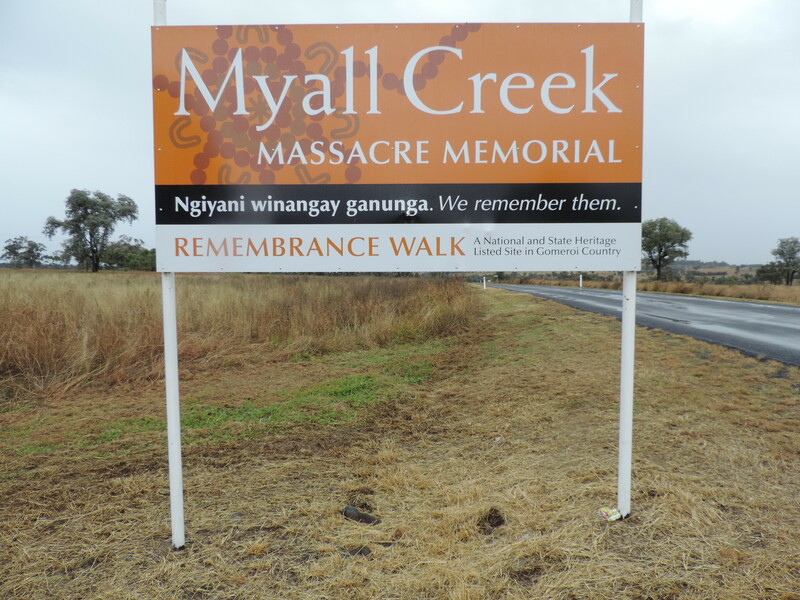 Various books have been written about the Myall Creek Massacre. 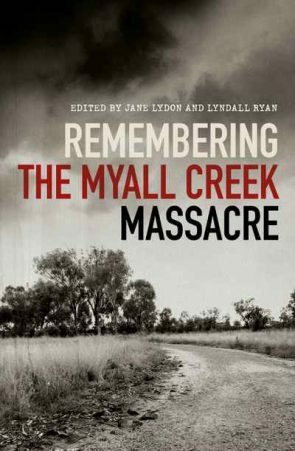 The University of New South Wales has published a new book, Remembering the Myall Creek Massacre, edited by Jane Lydon and Lyndall Ryan, to coincide with the 180th anniversary. 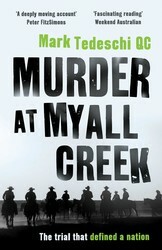 Other publications about the Myall Creek Massacre, like Mark Tedechi’s Murder at Myall Creek: The trial that defined a nation, published by Simon & Schuster in 2016, are included in the Bibliography and Journal Articles pages on this website. YouTube summary of Australia on Trial: ‘Presented by historian Michael Cathcart, Australia on Trial is a thought-provoking three-part series recreating the historic trials that throw light on the Australia of colonial times. These high-profile and controversial court cases raised major issues of national identity at a time when Australia was evolving from the dominion of the British Empire into a more autonomous federated nation in the late 19th century. Each of the cases caused a sensation at the time and attracted enormous public interest. Each triggered social and political debate about subjects at the very heart of Australian society: democracy and justice, the identity and behaviour of Australia’s men, and attitudes towards women and Indigenous people–themes and concerns that are still relevant to modern-day Australia. 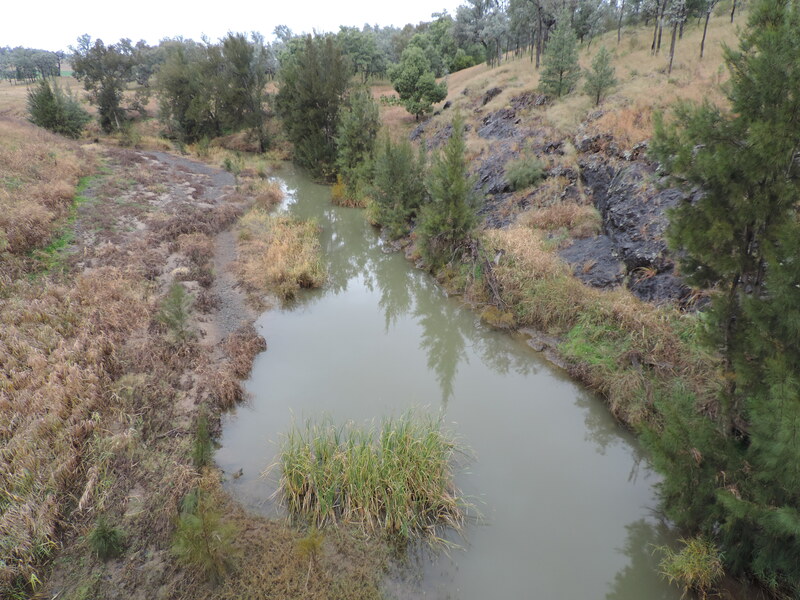 In June 1838, a group of roughneck stockmen led by a squatter, rode into the newly established Myall Creek station to ‘teach the blacks a lesson’. They hacked around 30 Aborigines to death. The killers had not calculated on two factors. The first was that a stockman named Anderson, who witnessed the crime, was determined to see his countrymen punished. 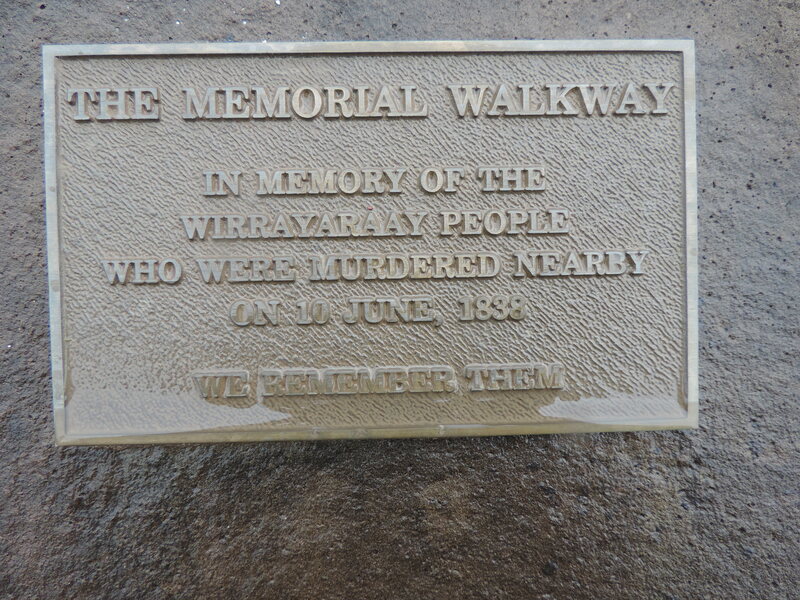 The second was that the governor of New South Wales, George Gipps, shared Anderson’s horror of such brutality. Anderson was ready to testify. The government was determined to press the case. But the prosecutor did not obtain the conviction easily.